What’s the alternative on Vermont Yankee? The Conservation Law Firm (CLF) has recommended against accepting the transfer of Vermont Yankee decommissioning responsibility to NorthStar. One statement in a recently published article by them caught my attention. The senior attorney writing the piece stated, in part, “… lets Entergy walk away from the toxic mess it created.” Say, what? Who created this site? 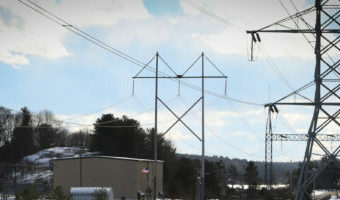 This plant was built back in ’60s by the largest Vermont utilities, CVPS and Green Mountain Power (GMP), and with investment by other smaller utilities in the region. Entergy bought the plant in 2002, 30 years after it originally came on line. 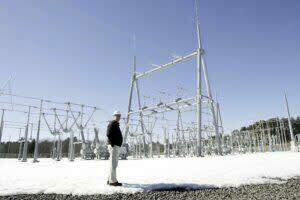 Entergy successfully operated the plant for 12 years, about 25 percent of its operating life. CLF states: “… it’s common for the transferring entity to remain on the hook as a back up to assist with cleanup efforts.” OK. So, CLF must advocate that the original developers of Vermont Yankee, the Vermont utilities, must be on the hook for the … [Read more...] about What’s the alternative on Vermont Yankee?